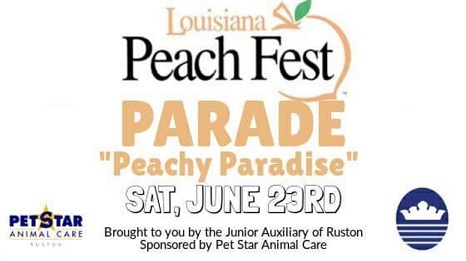 Please click here for pictures from our 2017 Peach Parade! 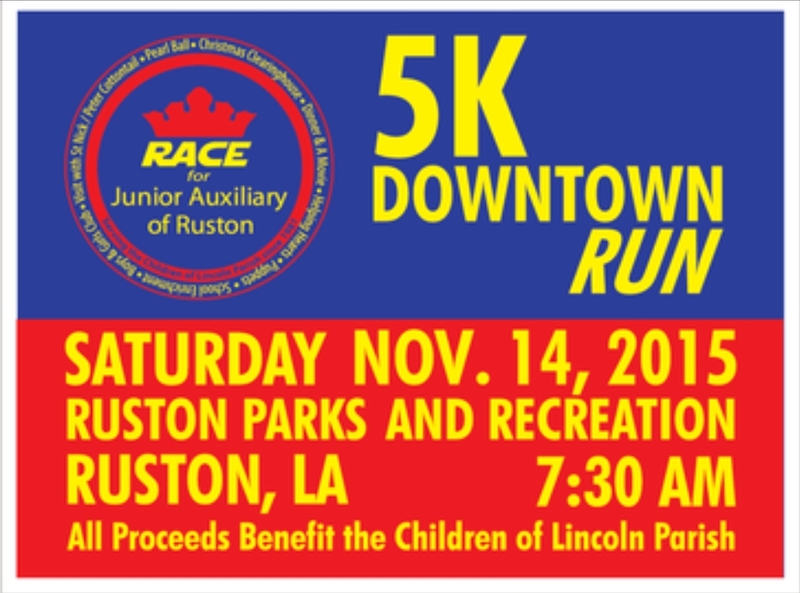 2015- A GREAT BIG THANK YOU for participating in the Junior Auxiliary of Ruston "Downtown Run"! It was a blast and a great success because of you! It was held on Saturday, November 14, 2015 and began at the RPAR building. It followed the "Peach Festival" route. This year, we had many enthusiast runners, great entertainment and awesome raffle prizes thanks to our many sponsors and attendees! 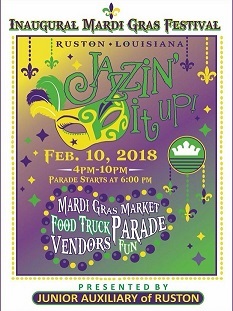 All proceeds from this fundraiser will be used by JA to continue serving the children and families of Lincoln Parish! 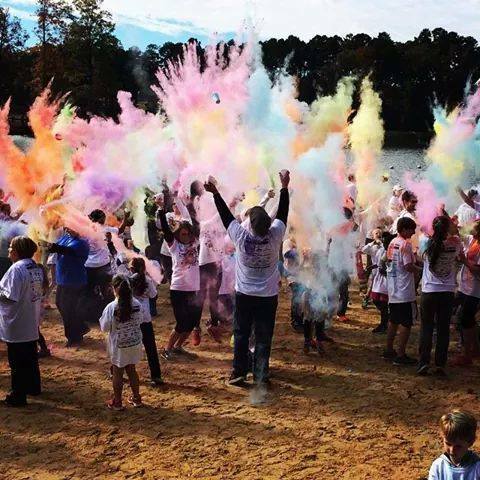 2014- HUGE THANKS to those that came out to support the Junior Auxiliary of Ruston “RACE FOR THE KIDS” Color Run 5K Run & 1 Mile Walk/Run. It was such a success! 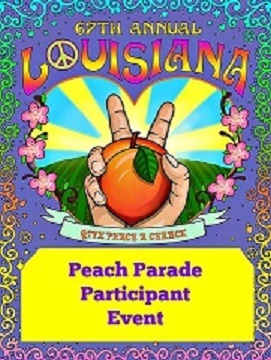 The event was held on November 8, 2014 at Lincoln Parish Park. 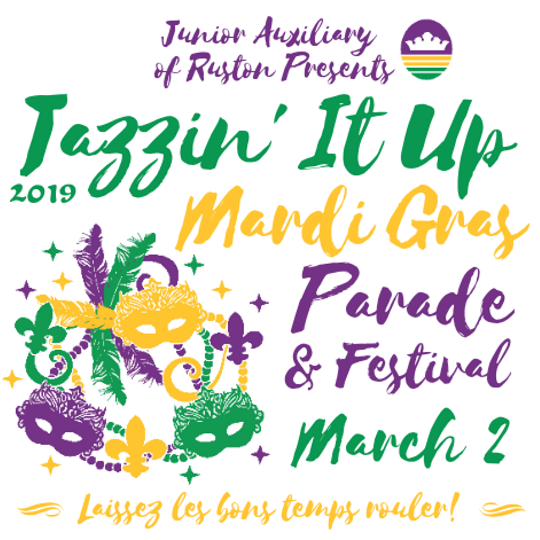 All proceeds from this fundraiser will be used proudly by JA for our service projects benefiting children and families in the Lincoln Parish community. CONGRATS TO ALL THE WINNERS & PARTICIPANTS!! Very Special Thanks to our Amazing Sponsors! 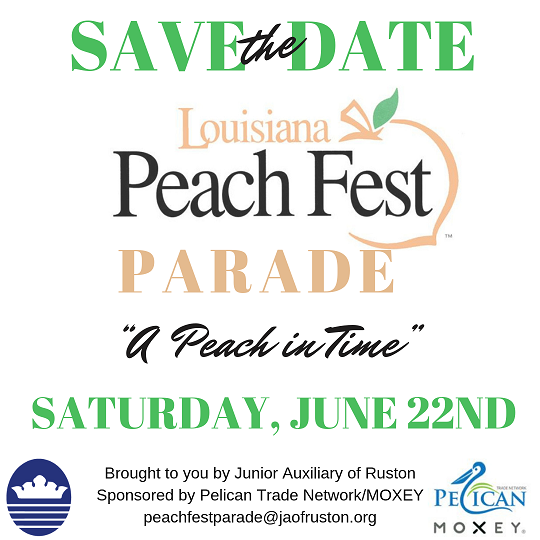 Click Here for a list of the businesses & individuals that made this event possible! !